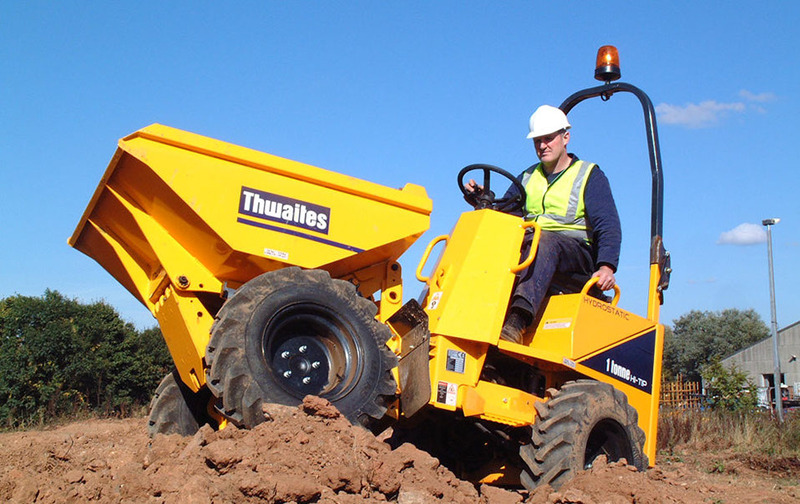 Scotland’s JCB dealer has confirmed it will be selling the company’s new dumpers “in due course”. JCB announced last month it was entering the dumper market with a line-up of machines – manufactured in the UK on its behalf by Terex GB – based around four popular weight classes. However, Scot-JCB is already a player in the market through a sister company that handles the Thwaites range. A statement from the dealer said: “Many of Scot-JCB’s customers have full fleets of JCB machines, so for that reason we will sell JCB site dumpers in due course as it will give our customers a one-stop-shop for all their product needs.